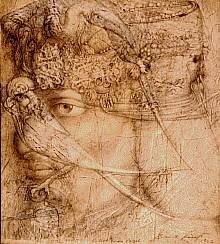 Ernst Fuchs (b. February 13, 1930) Austrian visionary artist and founder of the Vienna School of Fantastic Realism. 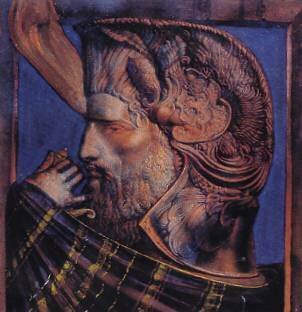 Fuchs is the father of contemporary visionary and surreal art. Besides Dali, no other artist has had such a profound effect on artists working in the visionary art genre.